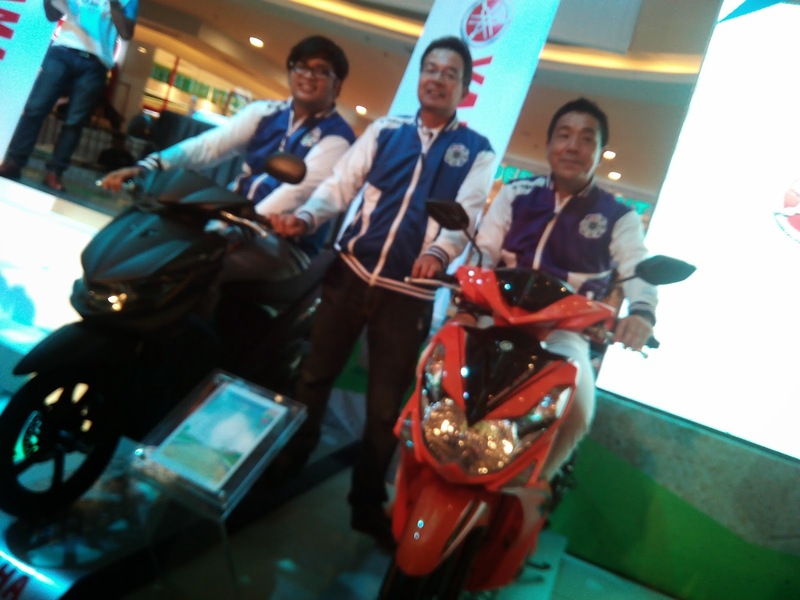 Yamaha Motor Philippines, Inc. recently held a weeklong campaign at the Atrium of Fisher Mall in Quezon City. The "Open Your World" is both an empowering and inspiring concept that aims to break individuals out of their routinary and confined reality into a brighter atmosphere. 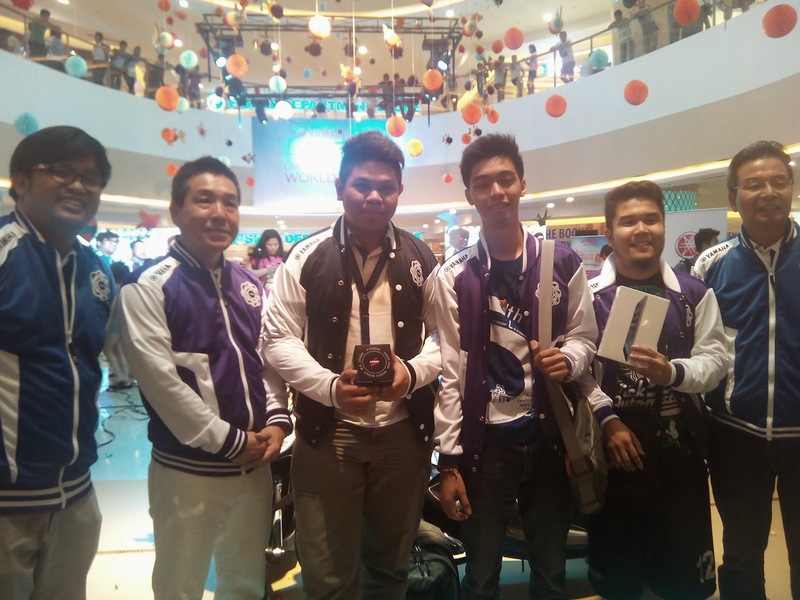 Capping the weeklong event is the awarding of the Yamaha Mio Graphic Design Contest for college and university students. This contest is an avenue for the students to express their creativity. 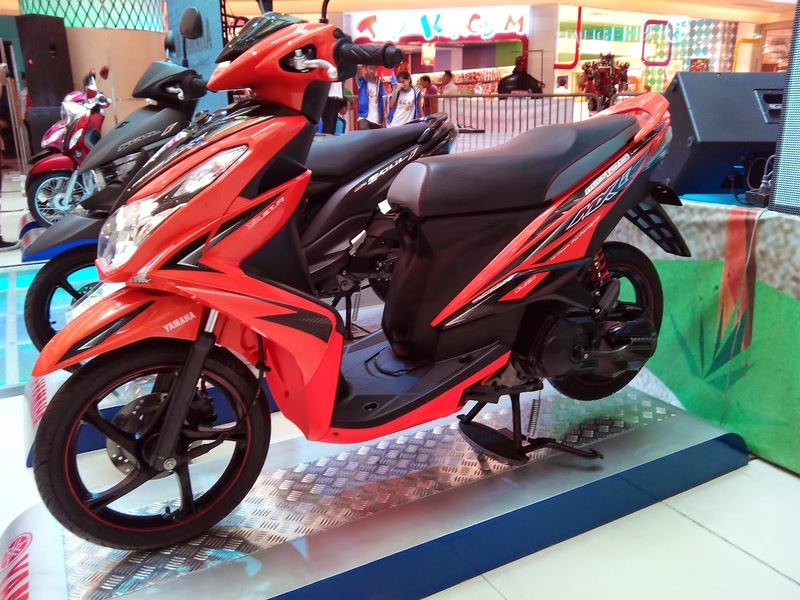 There are four AT Models- the Mio Sporty, Mio MX i, Mio Soul i, and the Mio Fino i. These models which are aimed at the younger generation has a vibrant and youthful appeal. 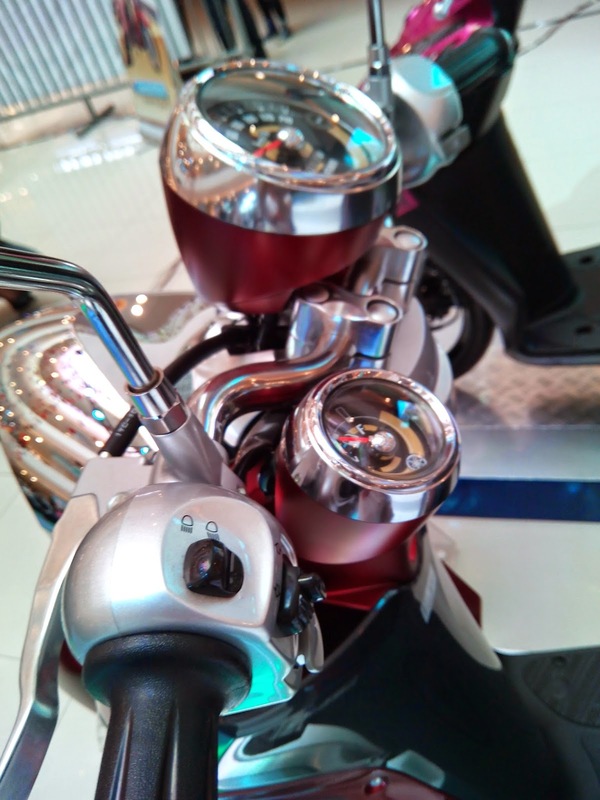 The Mio models are not only sleek in design but very fashionable also. It addresses the youth's need for independence and boosts self-confidence. 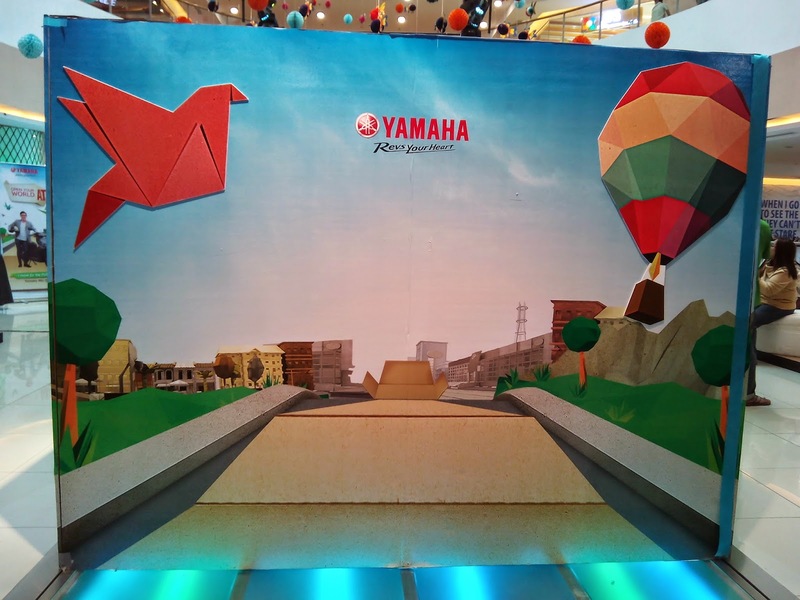 The event was also graced by Yamaha Philippines President, Toru Osugi, Sales & Marketing Director, Kaoru Ogura, and Marketing Section Manager Ryan Jude Camus. We also had a chance to have a short interview with them about the campaign. 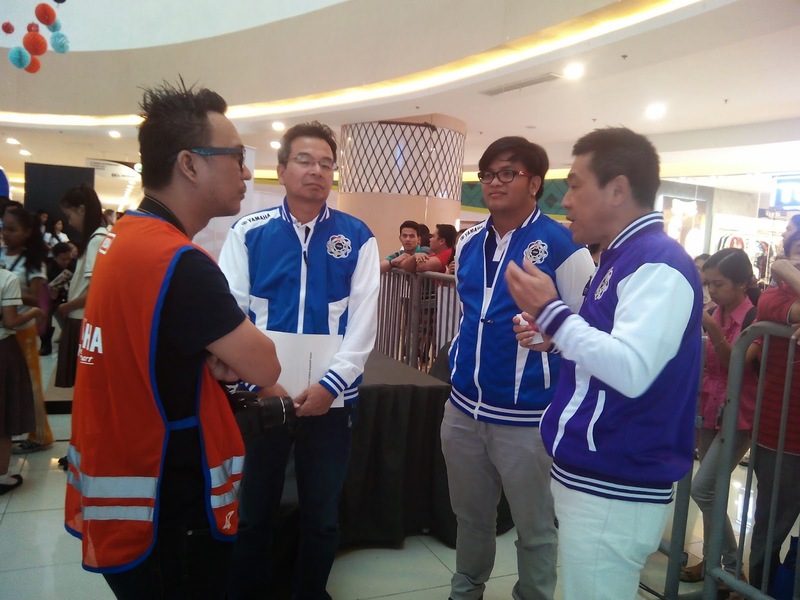 And since their target market for the Mio are young adults, I asked them about safety issues. 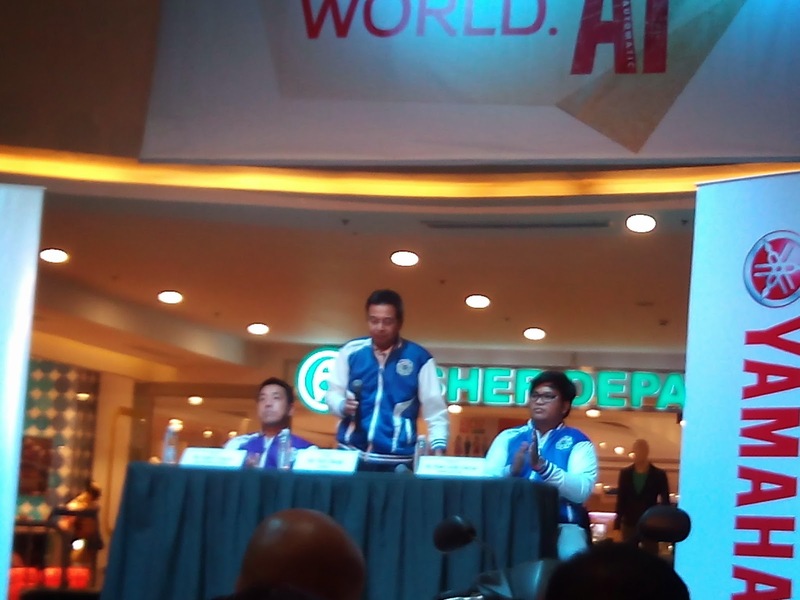 According to Mr. Kaoru Ogura, they have safety seminars every now and then and they encourage their users to attend. Aside from the seminars, they also give frequent safety reminders. Thumbs up! Here are the winners for the design contest.